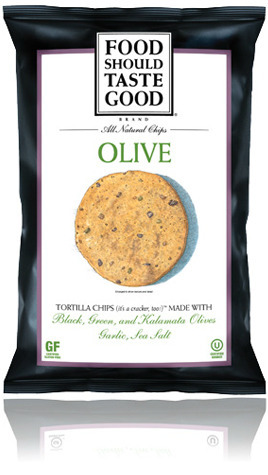 Never seen olive tortilla chips before. Sounds good! This is our favorite brand of chip in our house & it’s local (for us), even more to love!! That is awesome! They seem like a great company.